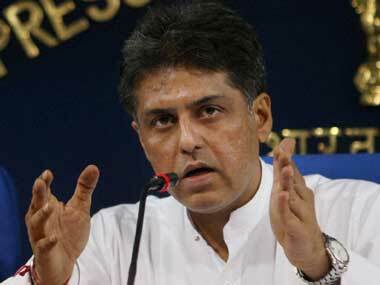 Congress spokesperson Manish Tewari said, "you cannot always get away by substituting rhetoric for action. 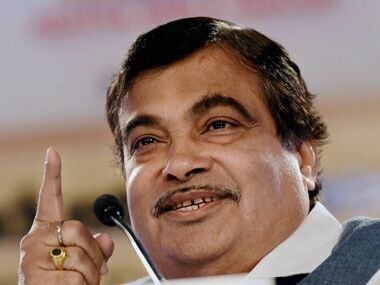 Yesterday you had the highways minister saying that we will stop the flow of all eastern rivers to Pakistan. Somebody needs to ask them that do dams get built in a day." 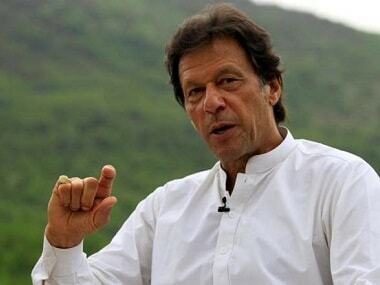 Political sphere aside, journalists have also reacted strongly against Imran Khan's remarks on Pulwama encounter. The Congress party through its official Twitter handle directly asked the Prime Minister Office (PMO), "Who was it trying to shield?" 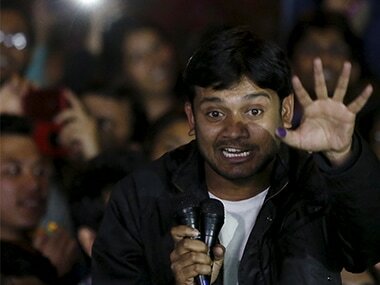 by waving off the standard anti-corruption clauses. It further asked the PMO, who was it trying to benefit by paying for the deal "upfront in advance". 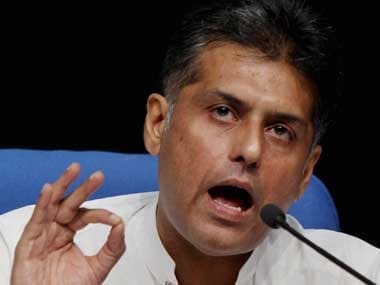 Congress leader Manish Tewari on Saturday published on Twitter what is allegedly the first page of the dissent note that the defence ministry had sent in 2015 to the Prime Minister's Office, expressing reservations to the latter holding "parallel discussions" in negotiating the Rafale fighter jets deal with France. 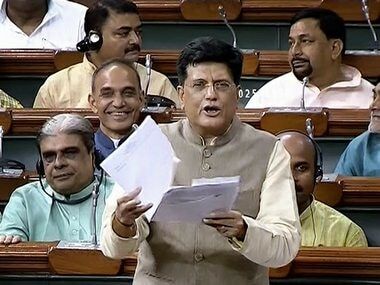 Congress spokesperson Manish Tewari had last week lauded Gadkari for his remarks that "leaders who fail to fulfill promises get 'beaten up' by people". 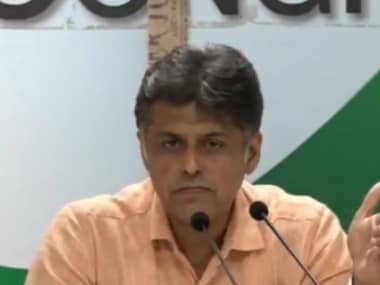 On Twitter, Congress leader Manish Tewari posted images of the pointers, and wrote: "These pointers are being circulated to the media by government sources. If all this or substantive amount of these proposals find reflection in the Budget, would it not tantamount to a Budget leak?"